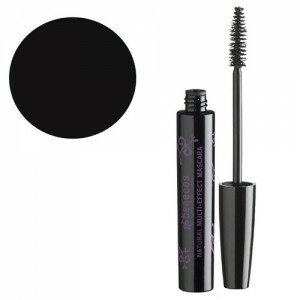 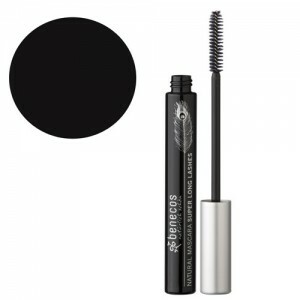 One of the few vegan mascaras available, this Vegan Wonder Mascara in a stylish steel grey shade. 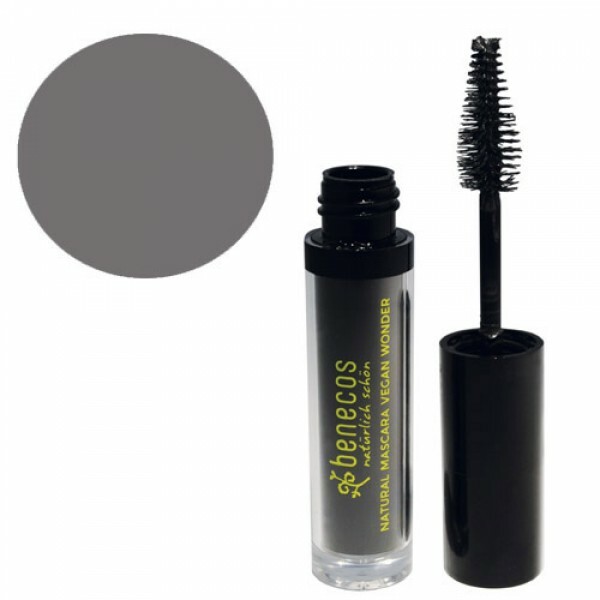 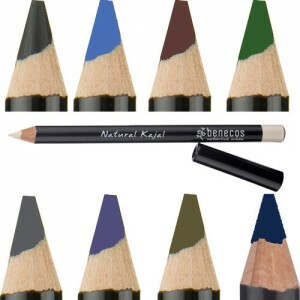 The tapered brush allows for precise application to volumise, lengthen and define your lashes. 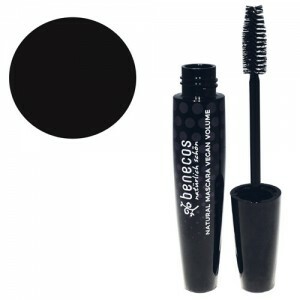 Contains Vitamin E and nourishing Avocado Oil to care for your lashes.